The Buster & Punch range is a new innovative toggle, dimmer and switch system that is sure to wow! UK’s famous Buster and Punch Range references to the cutting edge attitude of London’s street art and sub culture scene. Available in standard AU sizing making it easy to update your existing switches and power points to bold designs with black and white matte finishes With Buster & Punch you can customise the look you want by purchasing an electricity details kit. Be bold by adding brass to black for a contemporary industrial style or mix chrome detailing to a matte white base plate for a crisp clean look. You can install your switch vertically rather than horizontally for a more dramatic look, the Buster & Punch range will change the way you look at your light switches in your home. 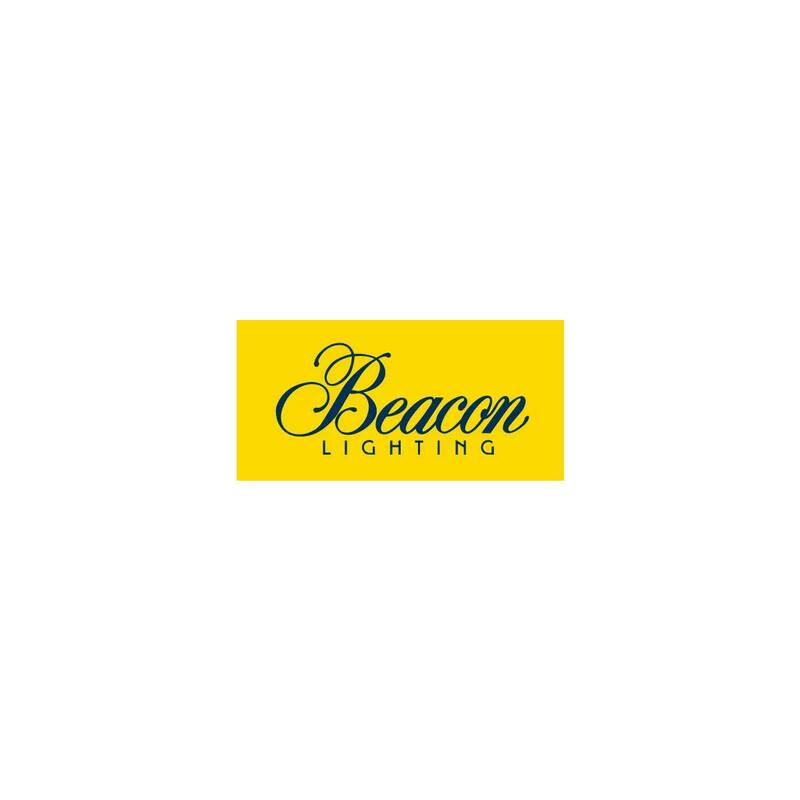 Available to view in all Beacon Lighting Stores and be ordered off display. 12 months warranty from date of purchase.